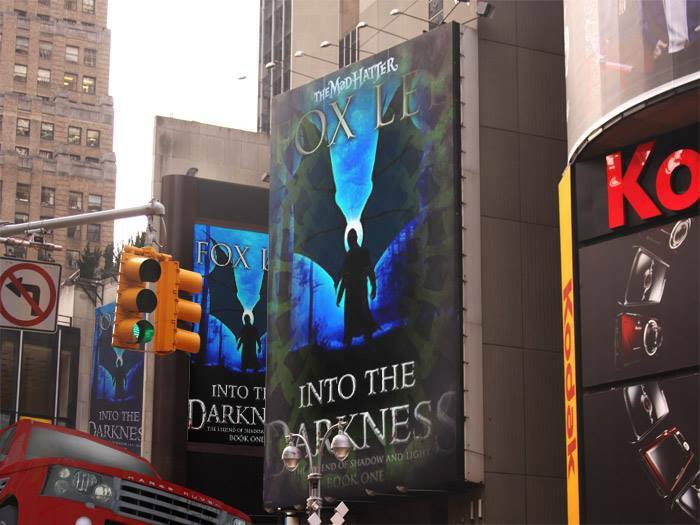 To schedule a media interview or schedule an appearance, book signing, or workshop, please email Fox@foxleeauthor.com, or submit the contact form at the bottom of this page. We also have promotional materials available, including bookmarks and media cards upon request. True Story… Fox Lee awoke from a vivid nightmare in 2004. The imagery therein was the inspiration for the evil antagonist Zorn in ‘Into the Darkness’. Writing began that night for the acclaimed horror / suspense novel. 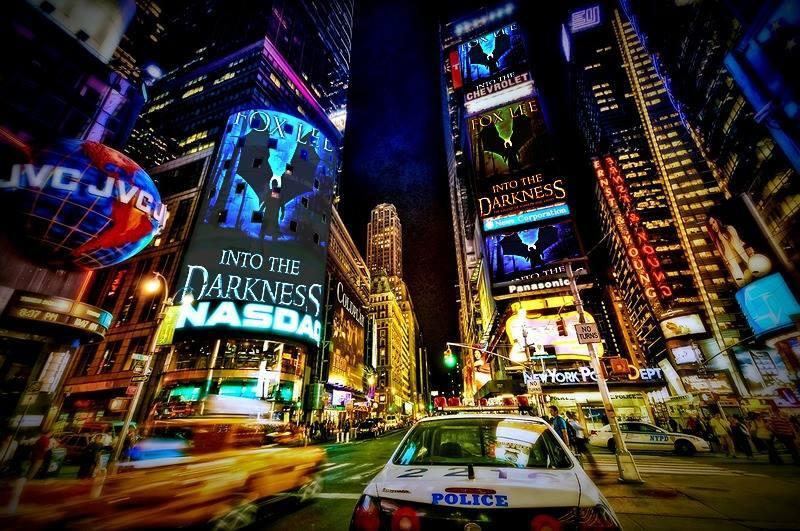 After ten years of persistence, ‘Into the Darkness’ was published in early 2014. 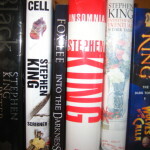 ‘Into the Darkness’ is Lee’s vision of the future of the fiction novel – a hard-hitting, fast moving plot, with a unique format that allows readers to view events from the perspective of both the main characters and the evil protagonists. 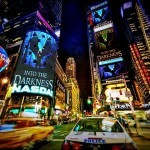 ‘Into the Darkness’ is Lee’s debut novel. It is the first volume in the Legend of Shadow and Light series. 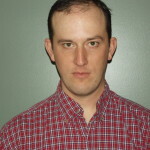 Fox Lee grew up in northern Michigan and graduated from Michigan State University in 1996. 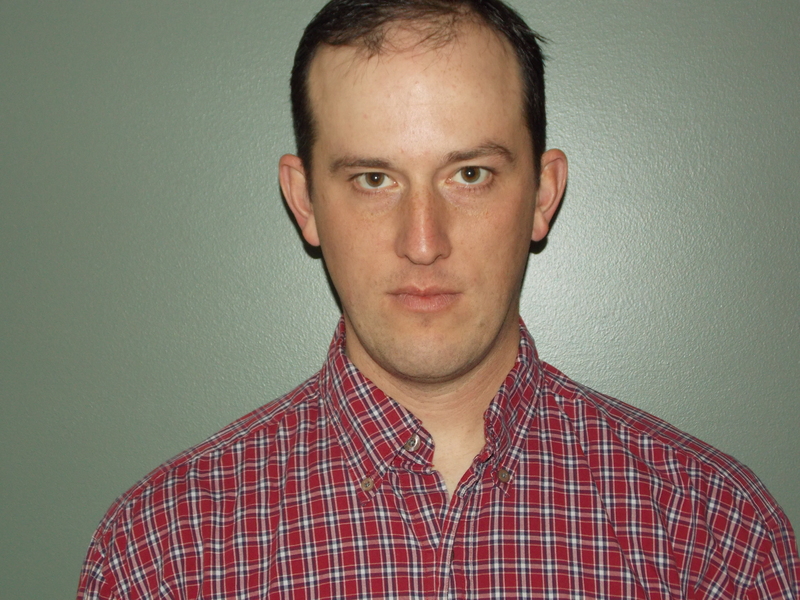 He currently resides in northern Michigan with his wife and two sons. When he is not writing, Fox enjoys hunting, fishing, sampling craft beers, watching horror movies and listening to heavy metal music. Amazon book page contains book description, reviews, and additional author information. 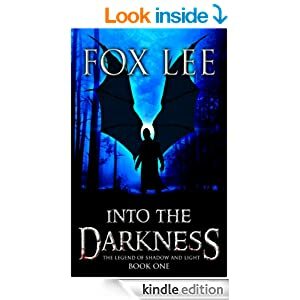 “Into the Darkness” by Fox Lee is an incredible rush from page one. The writing is fast-paced, and keeps you turning the pages wondering what will happen next. The characters are top-notch as well. Quinn has to be one of the most likeable characters I’ve recently read. He was so well-crafted that he jumped off the page as soon as he was introduced. I felt like from his first scene I knew exactly who he was and like he was an old friend. I love it when that happens in a book! Hope is just as likeable. The undeniable chemistry and tension between Quinn and Hope made me begging for them to get together – and this isn’t even a romance novel! “The villains in the book… has so masterfully developed them that they each stood out for their own reasons, and all of them were terrifying as hell. Each one gave me reason to fear their next moves. 1. Q: Why should I read ‘Into the Darkness’? A: It’s just a great story. When I was writing ‘Into the Darkness’, I knew that the plot and the tone of the book would make for some entertaining reading. I wrote the entire book while listening to loud heavy metal music and I think that the music influenced the “vibe” of the book. There isn’t a lot of wordy prose in the book, and that allows the combination of story lines to unfold in a manner that makes the story more intense and the characters more vivid. Readers are echoing that sentiment in their reviews. I love seeing that people are reading the entire 320 page book in one or two reading sessions because they can’t put the book down. Another reason to read the book is the uniqueness of the story and format. ‘Into the Darkness’ isn’t like any other book that I have read. I came up with my own format, where readers get the opportunity to see the story from the perspective of multiple characters, including the “bad guys”. You may read one or two chapters as the main characters Quinn and Hope and then the next chapter you get to be the evil Zorn, as he smashes up a town, builds a zombie army or kills an innocent person. 2. Q: What are some of your literary influences? 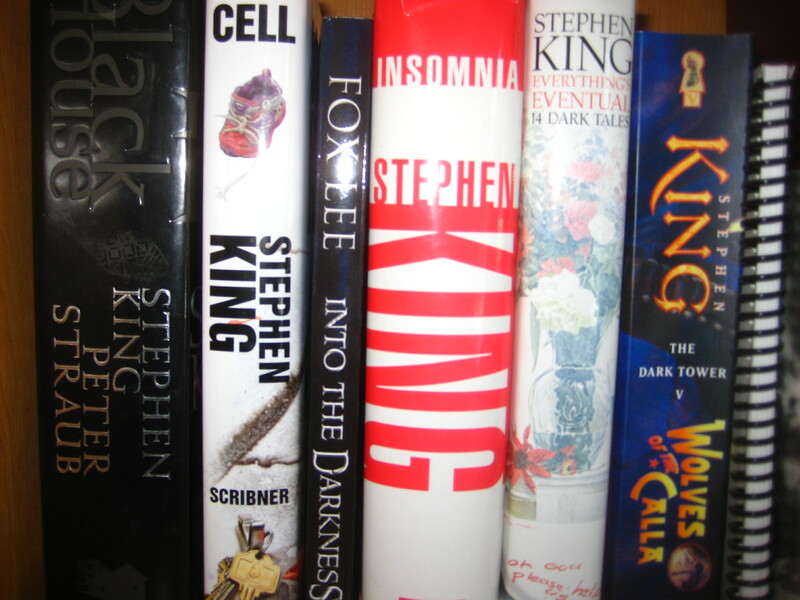 A: Like most horror fans in my generation, I was a Stephen King fan growing up. In particular, I liked the way King developed the antagonist Flagg in ‘The Stand’. I also identified with the dark, gritty feel in ‘The Gunslinger’ series. Really, I’ve always enjoyed stories that have grand scale and great bad guys. I loved the Lord of the Rings and Christopher Paolini’s Inheritance books. 3. Q: How would you describe your writing style? A: I’m a story teller. When I am reading a book, I want to know what happens next. I don’t care what color the curtains are in the background, when two characters are fighting. Tell me what happens next. That’s how I write. My goal is to not get in the way of the story. 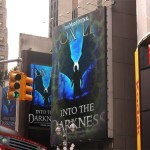 When I wrote ‘Into the Darkness’, the story developed as I wrote. I did not pre-plan any aspects of the plot. I had an idea about how I wanted the characters to develop, but the story itself had a life all its own. It made writing the book fun. Even I did not know where it was going to end up, or what was going to happen. I did not change any of the events after they were written, other than minor edits. 4. Q: You started writing ‘Into the Darkness’ in 2004, Why did it take so long to publish the book? A: I wrote about 80% of the manuscript between 2004 and 2006. I wrote when I could, in between working a demanding full-time job, helping out with young children and later coaching sports and other personal time constraints. When I got closer to completion, there was a huge explosion of pop culture zombie shows and books. I waited to release Darkness until I felt comfortable that it would not be lumped in with a host of other books that tried to take advantage of the popularity of zombie books and movies. 5. Q: There seem to be several underlying themes developing in ‘Into the Darkness’. Will these themes continue throughout the Legend of Shadow and Light series? A: There are some themes that readers may perceive in ‘Into the Darkness’ and there may be others that have been introduced in that book, but have not been fully developed yet. I would prefer to let readers decide for themselves whether certain events were influenced by certain ideals or themes. But, I would say that one topic for discussion has been the humans’ inability to overcome technological issues, due to the Black Veil. Another has been the use of religion for the advancement of ideals by certain groups. These themes are likely to be evident in subsequent novels. 6. Q: What do you have in store for readers in volume two of the Legend of Shadow and Light? A: Oh, man. I’m pumped for volume two. I also have a killer idea for a prequel, that may be developed down the line. ‘Into the Darkness’ was really an introduction to the main characters and plots for the series. The second book is going to take it to another level. Expect some surprising plot twists, exciting struggles against the enemies, a world descending into despair and development of the complex relationship of the main characters Quinn and Hope. 7. Q: What advice do you have for young authors? A: Write what you love. That’s it. Don’t write in a particular genre because it is likely to yield a popular book or get you published. Sometimes it takes a while to find the style of writing that you are best suited to. Keep writing until you find your groove and then stay there.